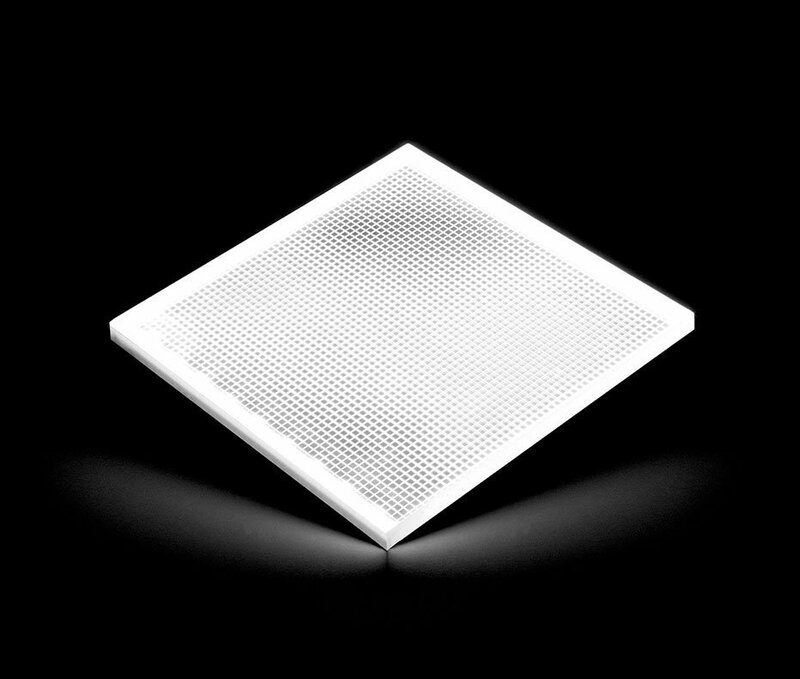 A versatile backlighting unit which delivers bright, even illumination suitable for a variety of applications. 3 year warranty on all LED Light Sheet panels. Panels are available in 2700K temperature or 5300K temperature. Wire extensions allow you to extend the lead length from driver to panel by up to 3 metres. Indicative lead time for light sheets is 5 to 14 working days depending upon quantity and sizes required. Contact us for more details.